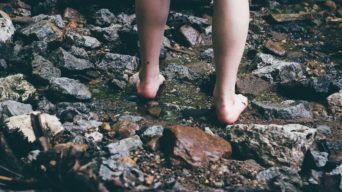 Walk on the beach barefoot – We’ve got 26 bones, 33 joints and over 100 muscles, tendons and ligaments in the foot and most of us wear shoes all day, depriving them of sensory information, movement and strength. Summer is a great time to get out of shoes and get your feet moving on the beach. 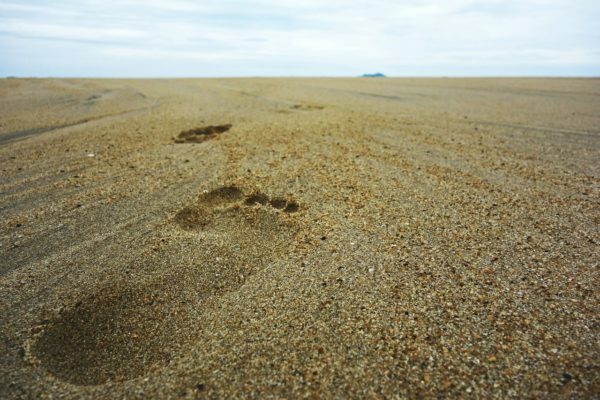 It takes 2-3 times more energy to walk or run in sand as it does on hard surfaces and you’ll wake up those sensory receptors in your feet and get more grounded. Read more about barefoot exercise. Pick your own berries/fruit – With city living it can be easy to be disconnected from where our food comes from. The summer holidays is a great time to visit a pick-your-own berry farm and experiencing them as fresh as possible or make a trip to a local orchard and buy your produce instead of going to the supermarket, knowing you’re supporting local growers and getting fresh produce. Do nothing day – No chores, no obligations. Have a day when you do whatever you feel like doing, when you feel like doing it. Movies, walks, gardening, reading, taking a nap – choose things you enjoy (not things you think you ‘should’ do) that will help to rebuild your energy. It will lift your mood, reduce stress and allow your visual, intuitive, holistic right brain some room to move. 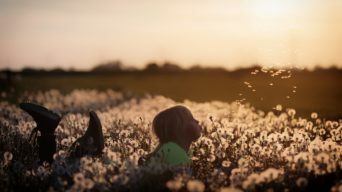 We live most of our lives in a logical, analytical left brain world and giving the right brain some time and space can allow creativity, inspiration and imagination to flourish. Read more about the importance of doing nothing. Learn to cook something new – Check the internet for a new recipe and give it a go. Learning you stuff is always great for your brain and if you can eat it when you’re done, even better. At home yoga or facials – Yoga and facials don’t have to be expensive. You’ll find heaps of yoga sequences you can follow along with on YouTube – Yoga with Adriene has over 4.2million followers alone. 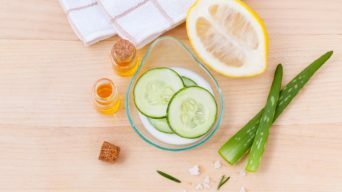 Have your own facial at home with easy to make face masks like these using ingredients you have at home or you can find sachets of single use face masks for under $5 in chemists and department stores. Read more about having a health retreat at home. Take a digital detox – Take an afternoon, a day or a week free from your devices – you’ll reduce stress and anxiety, free up time to do things you want to do and reconnect with yourself. If you need to, tell relevant people ahead of time you’ll be offline and if you need to have your phone with you, disable social media alerts and get rid of the apps you spend the most time on.